Backcasting for a future sustainability. The UK Living Buildi ng Challenge Collaborative hosted at Leeds Sustainability Institute at Leeds Beckett University is currently working through the Standards petals and imperatives to develop a UK translation or ‘overlay. It is therefore timely to revisit and remind us of Mel Starrs insightful review of the Living Build Challenge following her visit to our Green Vision conference that focused on aspects of the LBC. 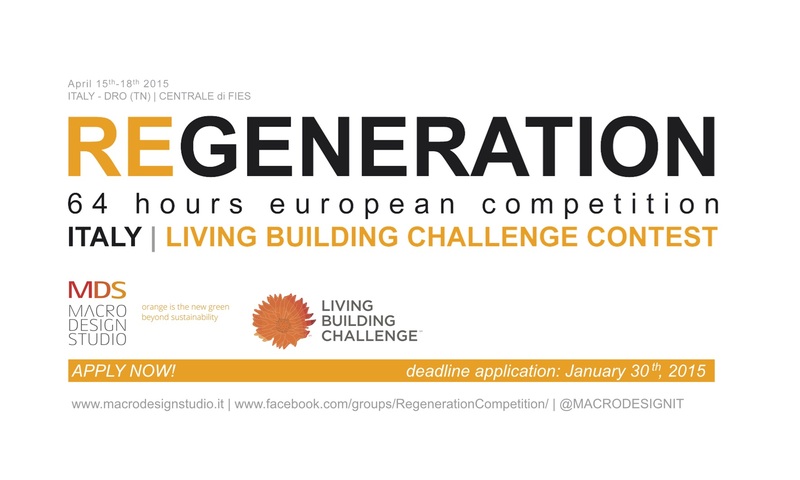 “For those who might not have come across the Living Building Challenge yet, it is a deep, deep green target based certification scheme. The ‘challenge’ is described as ‘the most advanced measure of sustainability in the built environment possible today and acts to diminish the gap between current limits and ideal solutions’. The International Living Future Institute, who operate the scheme, have approached green building certification from the opposite end than say BREEAM or LEED. Rather than starting with where we are today and adding incremental improvements, they have ‘backcasted’ from their ideal end point. Indeed it was this idea of backcasting and in particular this image shared via twitter from an ILFI conference some years back that really ignited the formation of the UK Living Building Challenge Collaborative. Backcasting cos sustainability can be seen as an approach that sets future restorative and visionary end points with required practices and imperatives in order to back cast a path and encouraging rethinking of current approaches for getting there. Rather than as with current mainstream sustainability standards, that focus on making current practices a little less harmful through incremental improvement steps. The Collaboratives exploration of the Petals continues on 11th March with Water and then 22nd April with Energy. More information of these, past sessions and future dates can be found here. This entry was posted in sustainability and tagged FutuREstorative, ILFI, Living Building Challenge, mel starrs, restorative sustainability, sustainability on March 2, 2015 by martin brown.